Izu sits in the center of the mountainous Izu Peninsula. The city has become particularly well known for its hot spring resorts and forested areas of streams, lakes, and rivers, with many families arriving here to relax and unwind during school holidays or at weekends. Though the city center lies inland, it gives good access to the coastal areas of the peninsula, and acts as a springboard for a wider trip, with visits to Izu usually just the start of an adventure down to the tip of the mainland. Izu is in Shizuoka Prefecture. 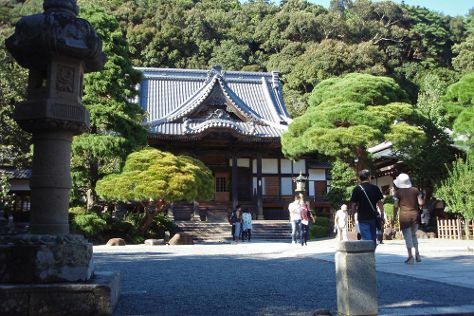 Make the most of your holiday in Izu by finding out about its attractions and choosing what to see using our Japan tour builder app .